Last Saturday I was delighted to read the first few chapters of my latest venture, a children’s novel, to twenty keen listeners at Troon Library. After the reading the children played my ‘Scarecrow Drive’ game, a crossword, wordsearch and a ‘How Many Words Can You See’ sheet. Ella and Eilidh illustrated scenes from the chapters read. Here are two messages from children after the reading of How the Pirates Turned the Tide. Spread the word! 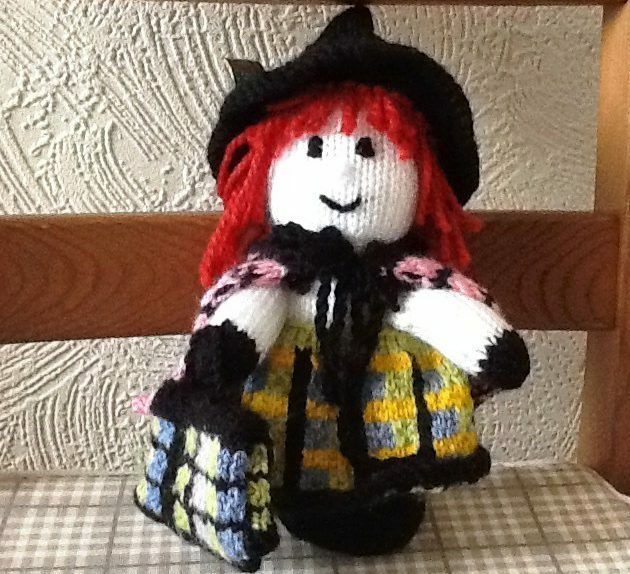 As an extension to World Book Day, Tartan Witch visited the pupils and staff at Willowbank School, Kilmarnock. There were 3 sessions, infant classes, middle school and transition classes. The children sat patiently and listened to the story and showed their appreciation after the readings. I had prepared 4 follow up activities, there was a matching pairs game, book characters, design your own tartan and make a magic potion. All the activities were participated in with much enthusiasm but I reckon the ‘magic potion’ one took the biscuit. It was such a delight to see the thrills on the faces when the magic potion erupted and foamed over the rim of the glass. The children loved this. I shall look forward to see receiving some photos of the wonderful tartans created which I hope to display here. Thank you Willowbank for inviting Tartan Witch (and me!) to your inspiring school. It’s always good to get feedback and this one I felt I just had to share…..